customers. 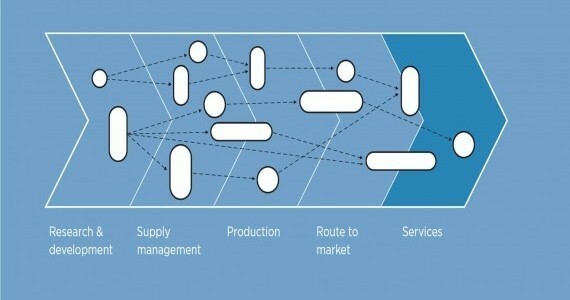 For most companies, however, this is not a straightforward task. number of different partners to deliver the service. 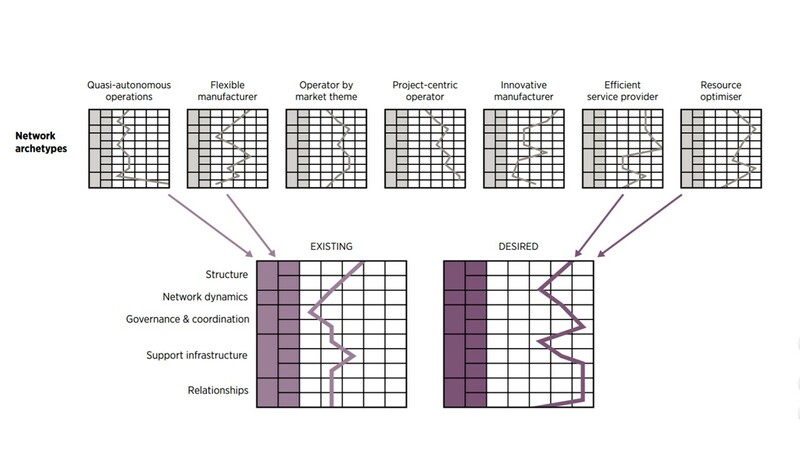 "The network design tools ... provide a structured approach to develop industrial capability, and help guide the proactive reconfiguration of the network to shape future engineering and industrial capability across the design-build-service-support operation. We have used these methods and supporting tools to help design and down-select options for our engineering operating framework."